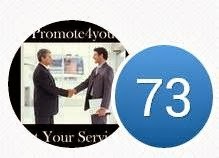 Promote4you: Dana Translation Your One Stop for Translation. Dana Translation, a photo by totemtoeren on Flickr. Translation is the act of transmitting written text from one language into another. Although the translation and interpretationare often used interchangeably, translation is connected to the written language, and interpretation to spoken words. When you translate, you interpret the meaning of the text and produce a new text called a translation that holds the same meaning as the original test. The text you ask us to translate is called the source text, and the language you wish to translate to is called the target language, which are English and Arabic languages in our case. when we translate we take into account constraints that include context, the rules of grammar of the two languages, their writing conventions, and their idioms. A common misconception most people have is that there exists a simple word-for-word correspondence between any two languages, and that translation is a straightforward mechanical process. A word-for-word translation does not take into account context, grammar, conventions, and idioms. 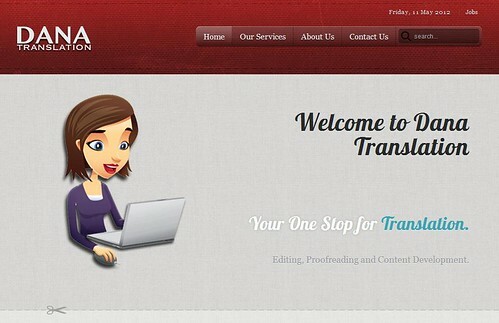 At Dana Translation professionals will make sure every detail is accounted for, to spare you any hassles . Really great post, thanks alot! I have personally used Dana Translation its very user friendly.